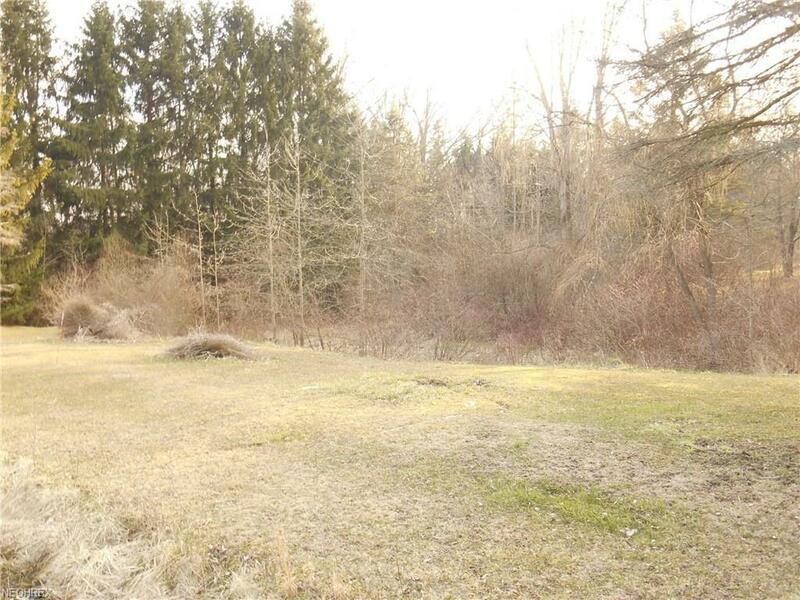 Residential lot with nearly two acres. This location could be built to your specifications. Bring your builder! Country living! There is not a driveway yet. Clear the lot and build your next home! Lot needs perk tested! Call today!